Many water resources management (WRM) problems are very similar in nature, and yet they continuously appear in different forms and in different geographical locations. Understanding a malfunctioning system structure is essential for developing sustainable solutions, which should be further examined using detailed quantitative models. Persistent WRM problems can be explained at the strategic level using a set of generic system structures, commonly known as system archetypes. These causal-descriptive conceptual models can be used as diagnostic tools to identify weak links and problematic feedback loops in management schemes, facilitating the dissemination of policy-relevant insights for addressing the weaknesses. This paper illustrates the use of generic structures in water resources systems for uncovering the root cause of some ubiquitous WRM problems and potential unintended consequences of short-sighted solutions. The utility of system archetypes is discussed in terms of gaining big-picture systemic insights, developing effective technological solutions and complementary management policies, and monitoring sustainable system trajectories. Babak Bahaddin received his bachelor degree from Civil Engineering department at Sharif University of Technology. Currently, he is a PhD student in the department of Information Science at University at Albany, SUNY. His specialization is Data Analytics. Babak has been working at the System Dynamics Society since 2015. For almost a decade, he has helped public and private clients to solve some of their challenges by using computer simulation. His work focuses mostly on applying quantitative models to the study of resource management and the sustainable use of natural resources. Currently, he is more involved with studies on best strategies in water resource management in macro- and micro level. 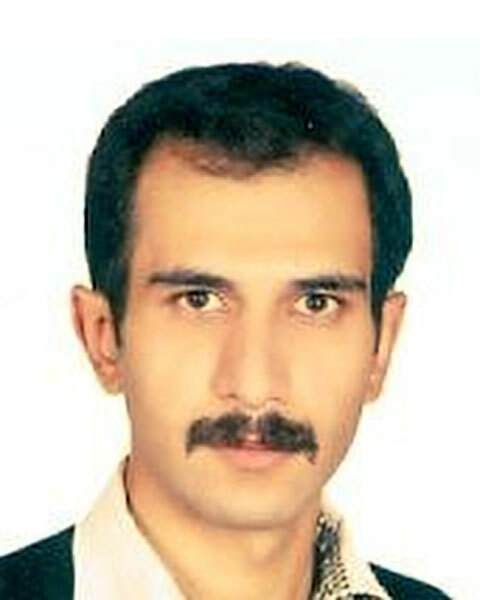 Bio: Babak Bahaddin received his bachelor degree from Civil Engineering department at Sharif University of Technology. Currently, he is a PhD student in the department of Information Science at University at Albany, SUNY. His specialization is Data Analytics. Babak has been working at the System Dynamics Society since 2015. For almost a decade, he has helped public and private clients to solve some of their challenges by using computer simulation. His work focuses mostly on applying quantitative models to the study of resource management and the sustainable use of natural resources. Currently, he is more involved with studies on best strategies in water resource management in macro- and micro level.